I received this product in return for an honest review. Visit Skinny & Co. for more information. 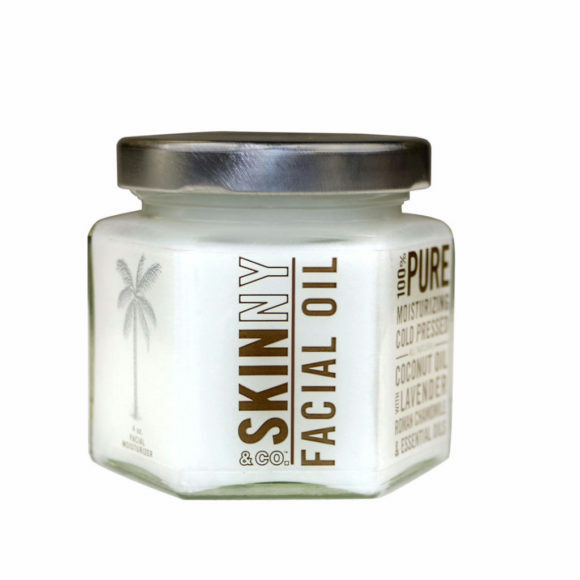 beautycoconut oilnaturalproduct reviewreviewsSkinny & Co.